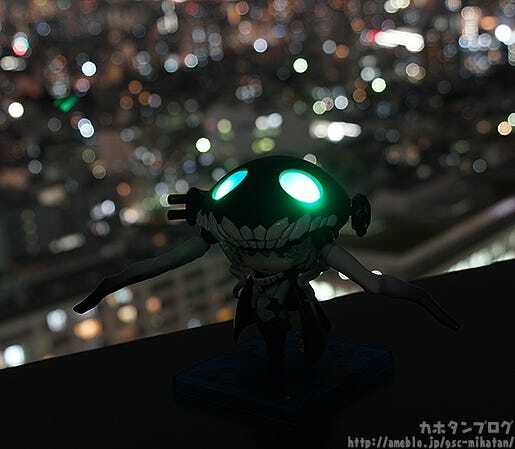 Kahotan's Blog | GOOD SMILE COMPANY Figure Reviews | Nendoroid Wo-Class, Nendoroid Sayaka: Uniform Ver. & Kyouko Sakura: Casual Ver.! 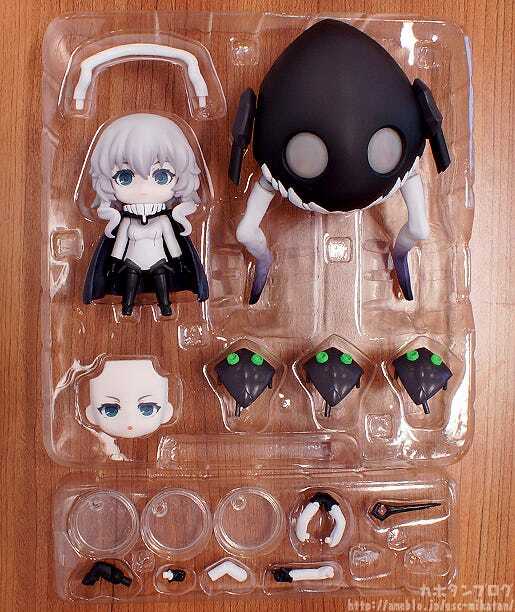 Nendoroid Wo-Class, Nendoroid Sayaka: Uniform Ver. & Kyouko Sakura: Casual Ver.! 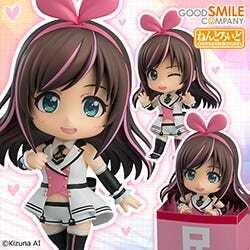 Only 5 working days until WonFes?! I… I almost refuse to believe it! 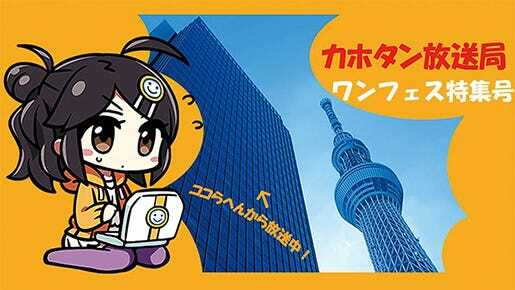 Anyway, today I’ll be taking a sneak peek at some of the WonFes products! I decided to first have Ranran (@gsc_ranran) hold all the figures together for a photo! 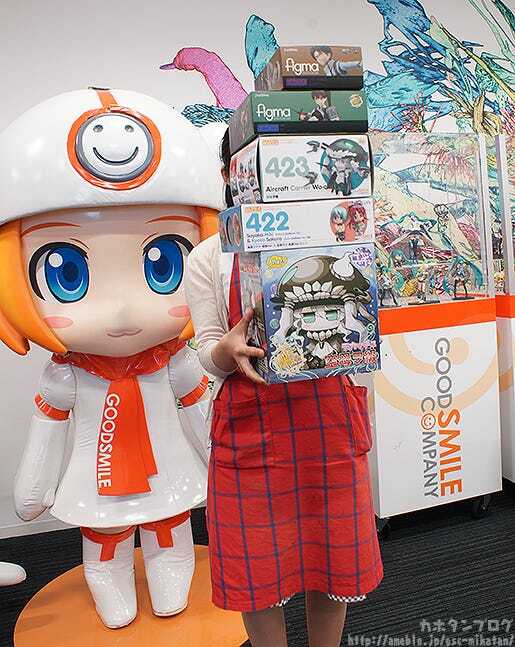 They pile so high you can’t even see her face! The aircraft carrier from the depths of the sea. 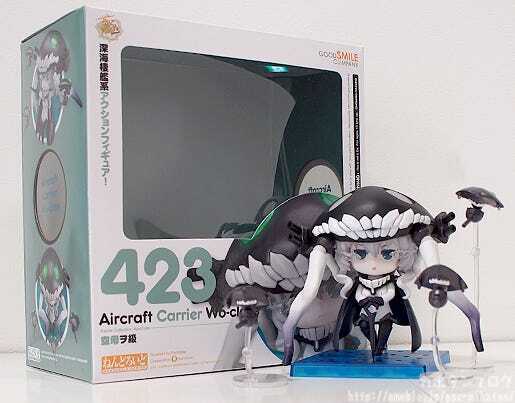 The Aircraft Carrier Wo-Class from KanColle is finally joining the Nendoroid series, carefully preserving the unique design and form of the mysterious vessel in Nendoroid size! 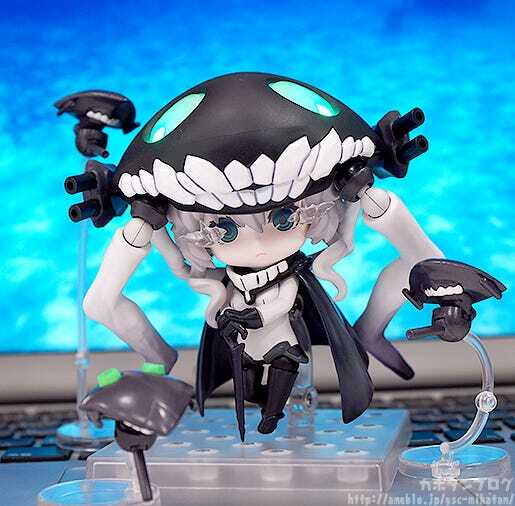 The Nendoroid also features special light-up effects, allowing you to switch the color of the eyes on her head piece between three different colors! She also comes with her staff as well as three small planes to fly about around her. 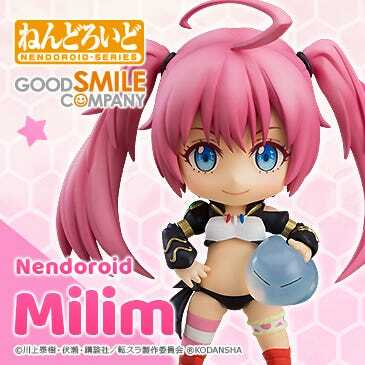 She also comes with a more comical glaring expression for a less serious pose! 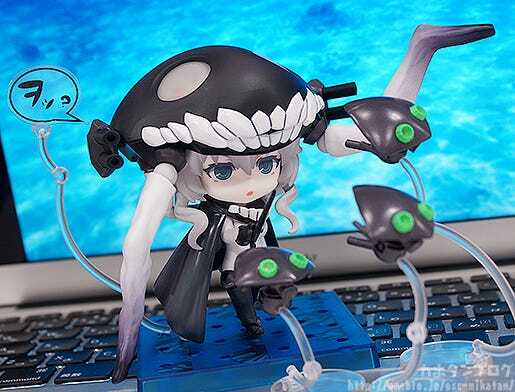 Be sure to display her together with the other KanColle Nendoroids and recreate the fierce battles of the KanColle seas! 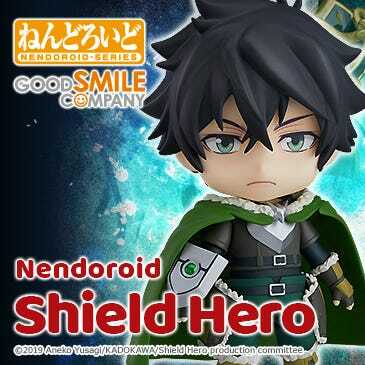 The combination of cute and evil in chibi size is amazing!! 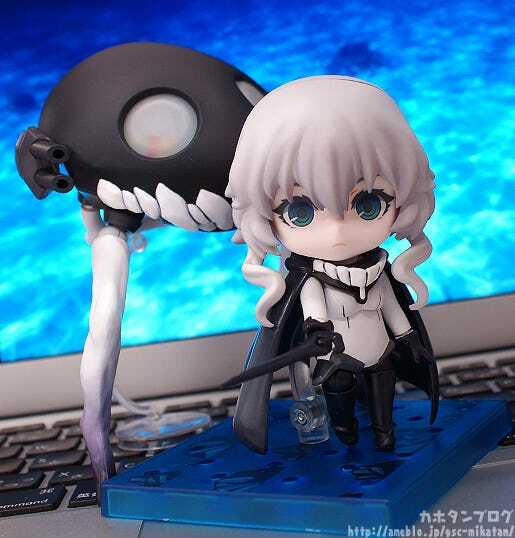 Wo-Class also comes with a slightly bigger than normal 8cm x 8cm base! Plus not only does she come with the standard transparent base, but also a special blue base for posing her deep in the depths of the ocean! I’ll be taking a more detailed look during the live broadcast tonight! 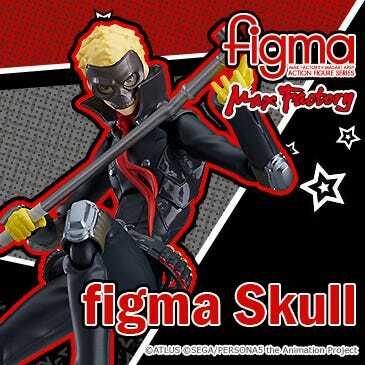 The figure’s planner Kyojin will be joining me to speak about the smaller details! 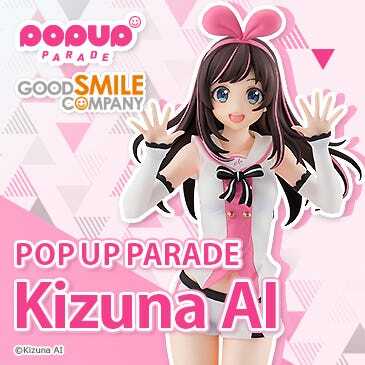 She will be on sale at the WonFes booth as well as up for order on the GOOD SMILE ONLINE SHOP! 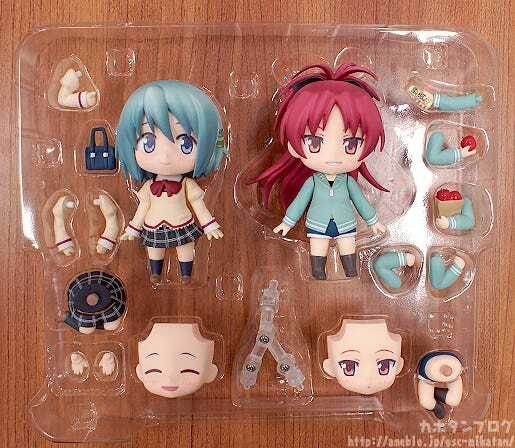 Sayaka in her school uniform and Kyouko in her casual outfit – the famous Puella Magi combination in a set! 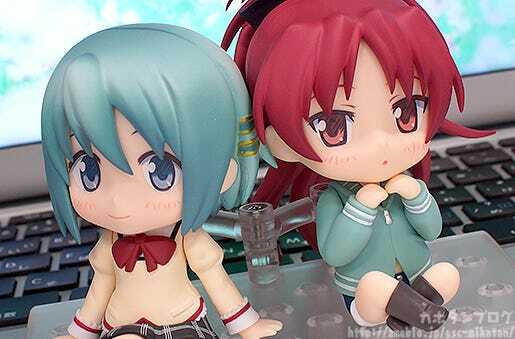 Nendoroid Sayaka Miki and Nendoroid Kyouko Sakura are back as a special set, wearing their school uniform and casual clothes respectively. 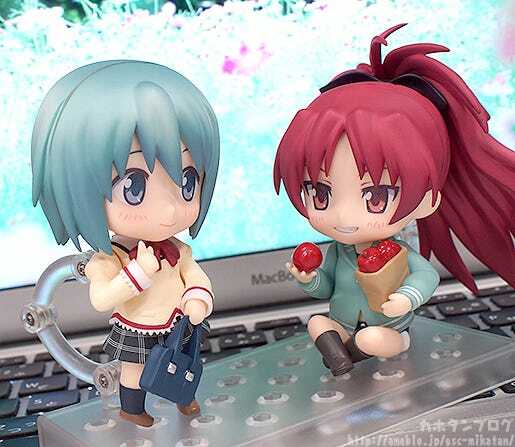 They each come with two expressions, and Sayaka comes with her school bag while Kyoko comes with an apple and snacks to munch on, allowing for a number of different scenes from the series! As a set they are also specially made to look great displayed with each other! The sitting parts are my absolute best!! 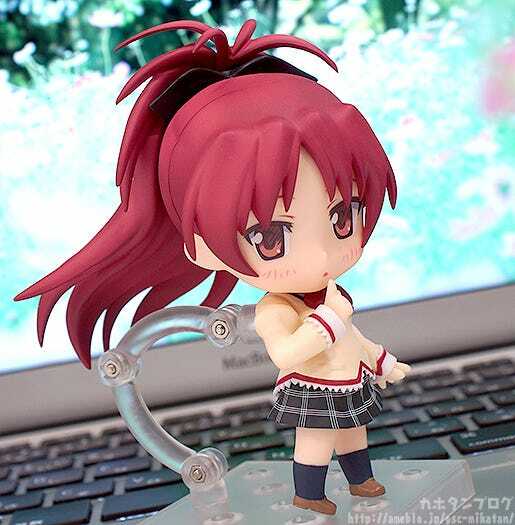 There is something else I just had to try… here is Kyouko: School Uniform Ver.! 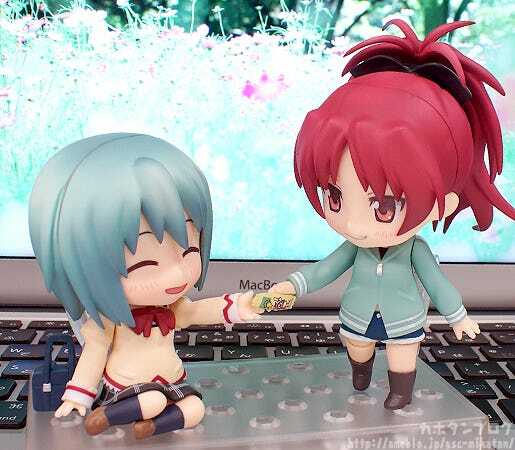 Kyouko borrowed Sayaka’s uniform for a bit, and the expression and hand parts somehow suited the scene really well too! Of course Kyouko looks great in her casual outfit too! The two smiles are so different and each capture their respective personalities so nicely! 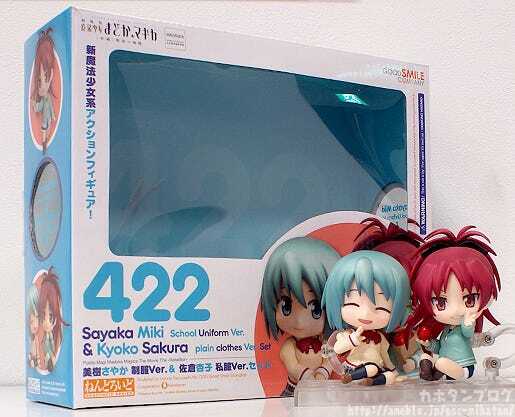 Sayaka looks like an angel with her smile, while Kyouko has an air of confidence. 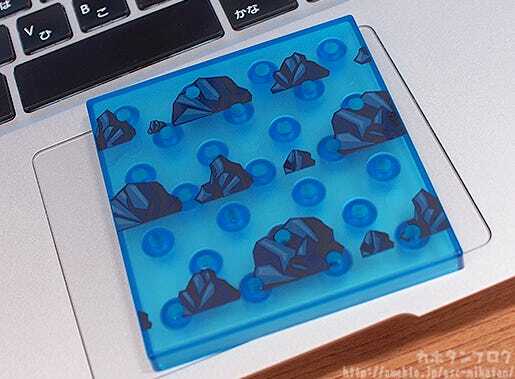 The base is also larger than normal and rectangular, allowing the two of them to sit together on the same stand! I’ll be taking a closer look this evening on the live broadcast! Together with the figure’s planner, Yassan!! 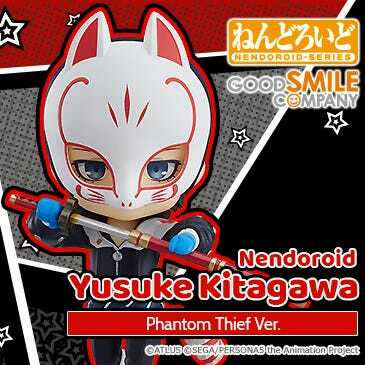 They will be on sale at the WonFes booth as well as up for order on the GOOD SMILE ONLINE SHOP! 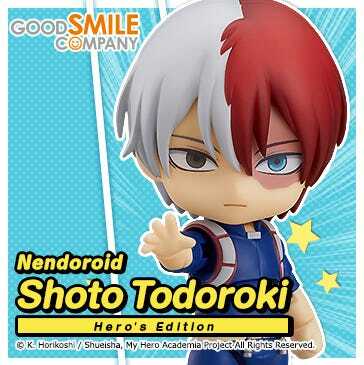 Just one week left till WonFes! Don’t forget to tune into tonight’s broadcast for a closer look! 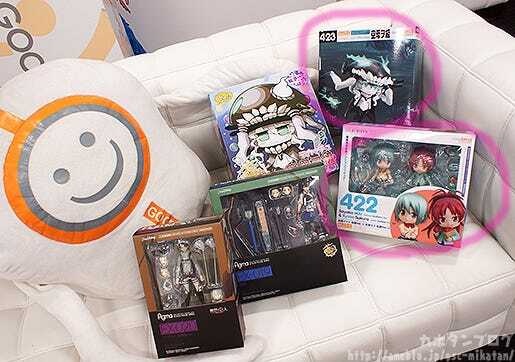 ◇ A Look at the WonFes Exclusives! · figma Levi: Cleaning ver.